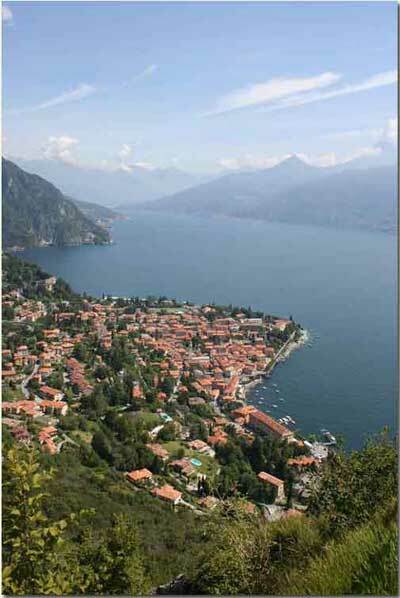 is situated on the western shore of Lake Como. and has a total of about 3280 inhabitants. Menaggio's importance through the ages.